You love your special human. You love pizza. Why not combine two things you love into one amazing night? 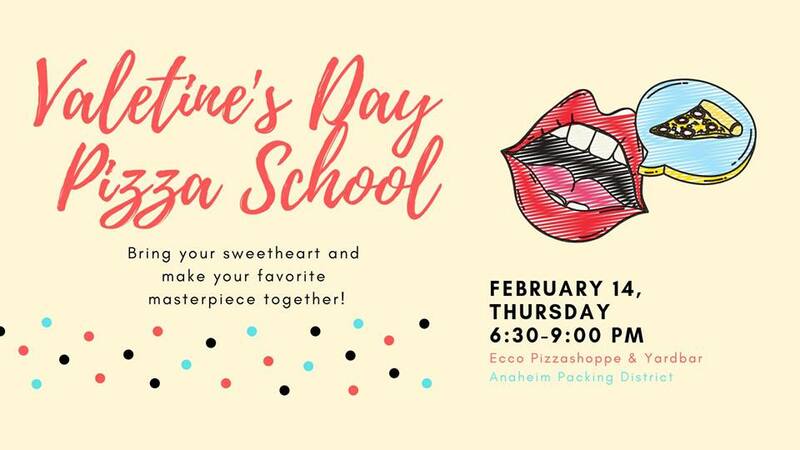 On Thursday, February 14th, we're offering a very special edition of Pizza School just for the lovers out there! You night will start with a welcome reception of antipasti and an Aperol Spritz. Class concludes with a family-style dinner where you'll get to eat your masterpiece and share...if you'd like...with others in the class. Wine will be served throughout class. To reserve a spot or for more information, please send us a DM.